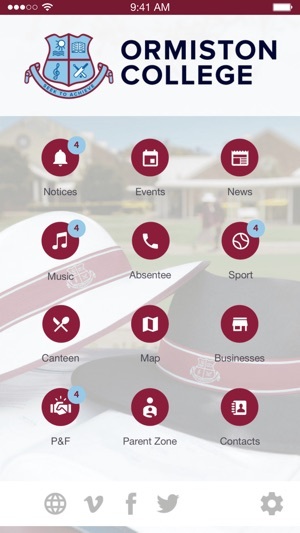 Developed in partnership with Digistorm Education, this app is designed to allow Ormiston College parents, teachers and students to access important information about events and daily activities at the College. 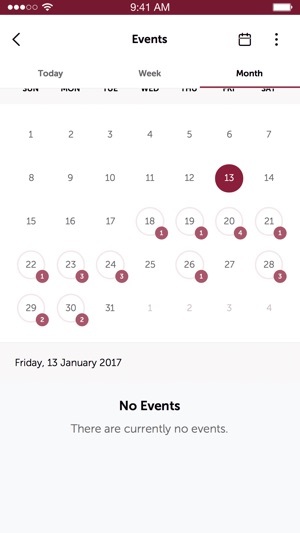 The event calendar ensures that you are constantly up-to-date and in the loop with the events of Ormiston College. Not sure when the Carnival is on? Check the calendar. The notices section keeps you informed of important daily notices as they become available. 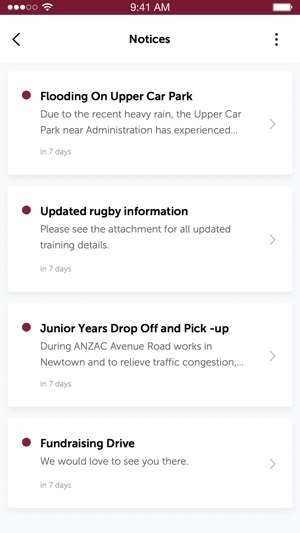 Push Notifications will also be sent to inform you of any urgent or important information. Sport Cancelled? The notice section will alert you. The Ormiston College map allows you to quickly and easily find locations throughout the College. Not sure of where the uniform shop is? Search the map and it will show you. Call and email important College contacts. Want to speak to the College Administration? Call them straight from the app. The App contains an interactive photo & video gallery which will showcase life at the College and its events throughout the school year. We've had comments from parents at other schools that have said that they like OC but the website (and I guess by extension this app) just doesn't show it off well. Sad that this side of OC doesn't seem to be very together. It seems like these tools can't really decide if they are for marketing or school information, so end up as poor mix of both. My advice for the app is that you concentrate on parent/student info. It's not the sort of thing people considering joining the OC family would look for in the early stages anyway.